GAF roofing is the preferred choice for many roofing contractors near Redmond . As you are designing a new roof for your home, you may want to explore the advantages of a GAF roof. The GAF roof is composed of several different components, which are carefully combined to create a durable, leak-resistant, and beautiful roofing installation. When you are choosing your new GAF roofing shingles, you are sure to be amazed at the gorgeous assortment of colors that are available for your installation. During a GAF roofing installation, your roofing contractors will carefully create a comprehensive roofing system. From roof deck protection to lifetime shingles and more, each GAF roofing component is built to last. Your GAF roof will also be enhanced with special leak protection features, which will provide you with the confidence that comes from knowing that your roof is completely weather-resistant. Overall, GAF roofing is a fantastic choice for your home. Your roof is responsible for protecting your home for two decades or longer. 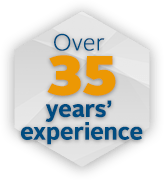 To make sure that your roof replacement is a total success, you will want to find roofing contractors in your local area that are fully licensed and insured. In the event that you notice that your roof shingles are curling or falling away, you will want to hire roofing contractors near Redmond right away . By repairing or replacing your roof as soon as possible, you can prevent extensive and costly repairs in the future. For a closer look at some more essential tips for protecting your roof, be sure to check out this video from Angie’s List. What Is a Dormer Gable Roof? Roofs in Redmond come in all shapes and sizes. Gabled dormers are popular architectural details in many varieties of homes, particularly indicative in Cape Cods. Gables are the triangular portions of wall that are formed by, and are directly below, sloping roofs. A gable is defined by the eave edges of a sloping roof where a horizontal can be drawn to connect the edges. Dormers look like tiny houses that jut out from the sides of sloping roofs—complete with their own sloping roofs—and are usually constructed to create adequate living spaces in attics. Watch this video to learn more about dormer gable roofs. 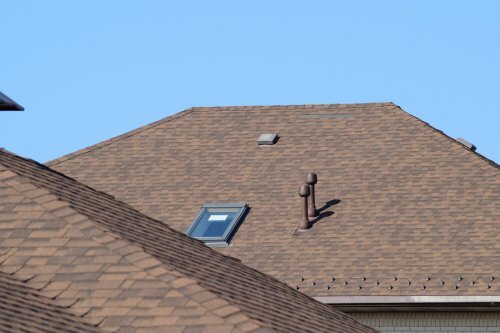 If you’re thinking about adding a dormer to your home, or another roofing detail, consult with an experienced roofing contractor and home inspection expert.